The San Fernando Valley wine bar boom continues to boom, with another player debuting this Friday. Buvette hails from the Tipsy Cow and Thirsty Merchant’s founders, and is right next door to the now shuttered Tipsy Cow location on Ventura Boulevard. Not to be confused with Buvette in New York’s West Village, this new wine bar will showcase unique wines by the glass and bottle with charcuterie and cheese bites in a casual and stylish room. Opening a wine bar in the Valley is slowly becoming a tried and true model, with a handful of favorites opening in the neighborhood since 2015, including Augustine, Arcwood, and Mirabelle. 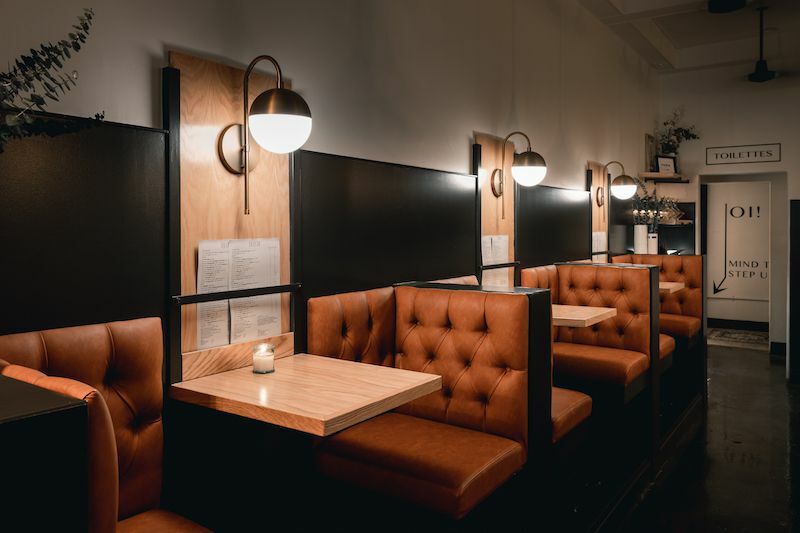 Buvette’s interior seats slightly under 20. The retractable front window will make it easy to sample the latest wine inventory, while watching life go by on Ventura Boulevard. Buvette means taproom, bar, or tavern in French, and this smaller space was repurposed regularly over the years. This used to be part of the Sherman Oaks Tipsy Cow, then was converted into an office before the entire place closed in late 2017. 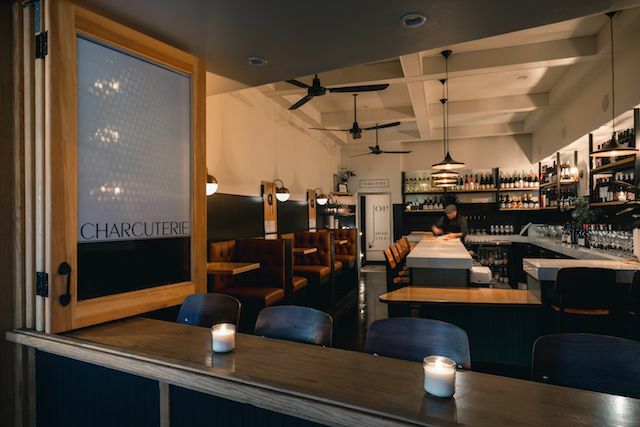 Buvette’s hours will be Sunday to Tuesday from 5 p.m. to 10 p.m., Wednesday and Thursday from 5 p.m. to midnight, and open slightly later on Friday and Saturday until 2 a.m.
“The Valley’s Wine Bar Scene Keeps Booming With a Charming New Entrant This Week.” Eater LA – All. https://la.eater.com/2019/2/12/18220852/buvette-wine-bar-sherman-oaks-opening-tipsy-cow.